Before we get into the details of this year’s event, we want to provide a little background on the history of this venue. 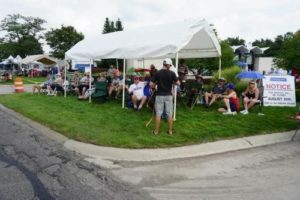 Our friend Bill Wells’ single handed efforts created the charity event at this location back 2005 with the support of the Bloomfield Township. 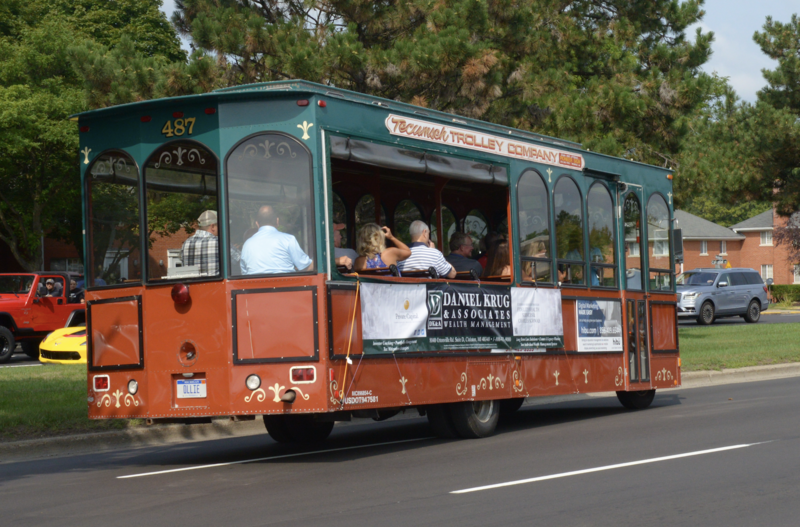 It grew from there to a meaningful charity event providing support to a number of charities close to Bill’s heart – The Bloomfield Hills Optimist Club, The Bloomfield Township Fire Department Charities and The Bloomfield Township Police Department Benevolent Fund. Sadly, in 2011, Bill passed away. 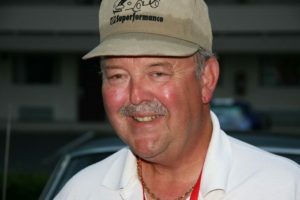 The following year the Bloomfield Township dedicated the event in Bill’s honor by changing the name of the event to the Bill Wells Car Club Classic. 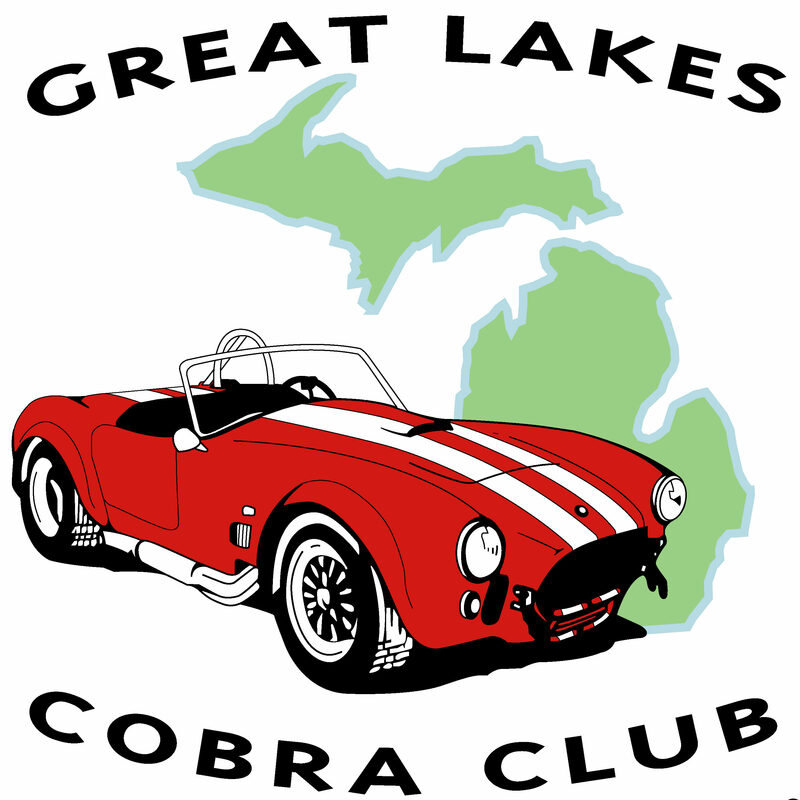 In 2016, the Great Lakes Cobra Club was no longer able to utilize the entire space we had in Birmingham for the Dream Cruise. But we had a solution. Working with David and Anne Alden, the wonderful staff at the Bloomfield Township and The American Road Thunderbird Club we made arrangements to be the sole Car Clubs celebrating the memory of Bill and supporting the causes near and dear to his heart. That set the wheels in motion! 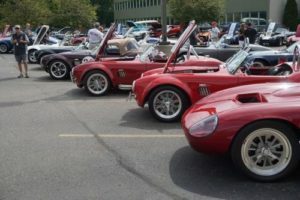 The two clubs converged on the Comerica location and filled it with Cobra’s and Thunderbirds; two of Bill’s favorite rides! And, we are back in full-force for 2019. The day will begin at 6:00 am with setup and 7:00 am for arrivals. Our friends from the Optimist Club will greet those who have signed-up and will direct you to the parking area and registration desk to pick up your package for the day. The venue is intended to be for classic cars (the exception is our tow vehicle). We’d like to limit the civilian traffic in the lot but understand there may be situations where dropping off visitors/family members is needed. For breakfast we are asking that participants bring donuts, bagels, coffee cake, muffins… The Club will provide coffee from Tim Horton’s. A big benefit of this location is the ease with which cruisers can get in and out for cruising Woodward. For fun we will organize a slither at 9:00 am. We are seeking a volunteer to lead the slither. Of course you can cruise anytime during the day which is a benefit of this location. Please indicate your interest in the RSVP below. And, back by popular demand are the Charity Cruises organized by Dave Campbell. They begin at 10:30 am. 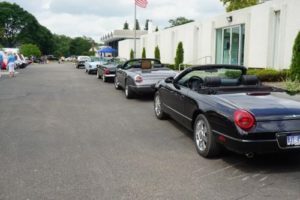 Customers of Krug and Associates pay to drive in a Cobra or Thunderbird. The drive is a loop north to Pontiac and back to Comerica. Given the time of day and our location traffic flows nicely. 100% of the proceeds go to Wounded and Fallen Warriors. Dave will call for drivers to lineup in the teller lane of the bank at 10:15 am. Please indicate your interest in the RSVP below. 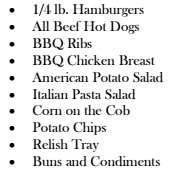 Lunch is being catered by Kosch Catering and will be served at 11:30 am. The menu is outstanding! A little bit for everyone’s tastes! We’ll have water available throughout the day. Feel free to bring your own refreshments. We will continue our tradition of raffle prizes led by our co-founder Doug Lentz. The raffle items will be a combination of auto related and items that appeal to all genders (BIG hit in 2018!). We are also continuing the VERY successful Silent Auction. This was a BIG hit last year (click here for details). And 100% proceeds will go to a Charity to be announced that day. The raffle will begin at 1:30 pm and will be held at the entrance to the Bank Building. We will announce the Silent Auction several weeks prior to this event and people can begin bidding then. 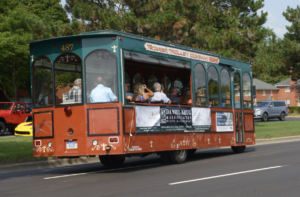 For those who miss Downtown Birmingham, Jennifer Krug (from Krug and Associates) is making available their Private Trolley to take those interested on a tour and stop in Birmingham. We are very appreciative of Jennifer for this opportunity and benefit!! The fee for GLCC and TARTC Members is $35 per car (100% of the proceeds go toward Bill’s Charities) plus $20 per person. This includes a parking pass for civilian cars (just located North of our location). 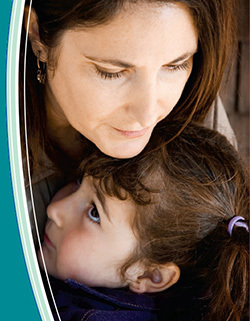 Members often invite their immediate family including grandchildren (no additional charge for small children). Friday Night Setup. Erect tents. Need 6 people. Coffee brigade. Make 2-3 runs across the street to pick up coffee (in gallon containers). Need 4 people. Breakfast items to pass out. Saturday Morning Setup. Finish setup, small tents, tables, etc. Need 4 people. “Slither” leader for the organized cruise at 9:00 am. Registration Desk. Pass out packages, sell shirts. Need 2 people. Kosch Vendor Coordinator. Be the point person on site to support our cooks and announce LUNCH IS SERVED! Saturday tear-down. Take down tents, tables and pack trailer. Need 6-8 people. Your generous support in 2018 allowed us to efficiently setup and tear down in VERY short order – thank you!